Data obtained by ProPublica show how much has been spent through the government’s mortgage modification program (HAMP). Our data show how much has gone to each mortgage servicer. When the Obama administration launched its flagship foreclosure prevention program in early 2009, it pledged to spend up to $50 billion helping struggling homeowners. But the government has so far only spent a tiny fraction of that. A recent Treasury Department report summarizing TARP spending put the total at $600 million through October. There are two main reasons why so little money has been paid out. First, there have been few modifications done through the program. The government only pays incentives for finalized modifications, not trials. For instance, even though $8.3 billion has been set aside for Bank of America, it won’t get that money unless it provides modifications. Second, incentives are paid out over time. For instance, homeowners in the program receive a $1,000 reduction to their mortgage each year for five years if they stay current on the modified loan. The program is less than two years old, and few modifications were given during the first year. Incentives are paid to three different groups: homeowners, investors, and banks and other companies who service the loans (The four biggest servicers of mortgages are also the U.S.’s largest banks: Bank of America, Wells Fargo, JPMorgan Chase, and Citigroup.) So far, the servicers have kept most of the money paid out: $231.5 million all told. Investors (lenders and mortgage-backed securities investors) and homeowners have received $129.2 million and $34.7 million, respectively. Our database breaks those amounts down for each servicer. It’s hard to estimate just how much Treasury will ultimately use of the $50 billion. One reason is that a portion of the modifications will default, so all the incentives for each modification will not be paid out. Of modifications completed a year ago, about 21 percent have already defaulted, according to Treasury data. If a homeowner keeps up payments on a modified mortgage for the full five years, it could cost the government in the range of $20,000 over five years, according to a ballpark estimate provided by the Treasury spokeswoman. But many homeowners in the program are expected to default on their mortgages well before that. The government has set aside billions of dollars from the TARP for other, related programs – but it also remains to be seen how much of that money will be spent. The government pays incentives for other ways of avoiding foreclosure, like short sales, but those programs started relatively recently. 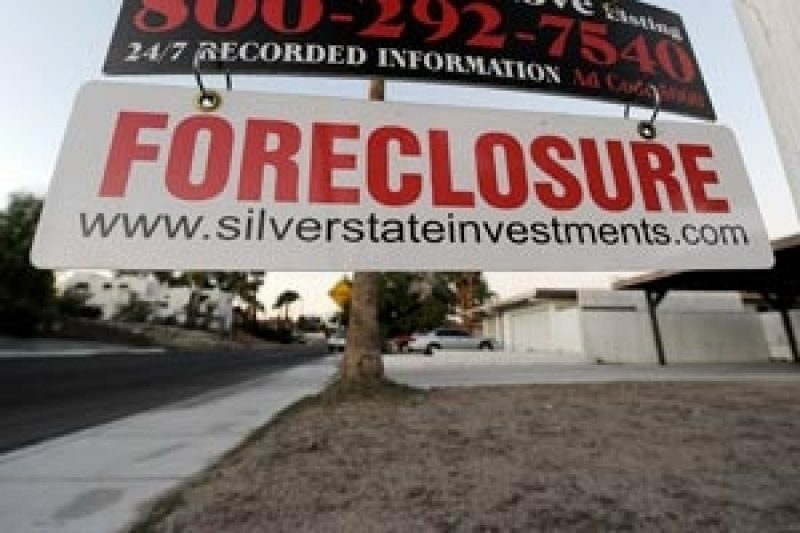 It’s also allocated $7.6 billion to 18 different states (plus Washington, D.C.) for local plans to avert foreclosure. Another $8.1 billion has been reserved for a plan to refinance homeowners in underwater mortgages into Federal Housing Agency loans. Separate from the TARP, Fannie Mae and Freddie Mac, both under government control, also participate in the loan modification program. Administration officials have said Fannie and Freddie could pay up to $25 billion in incentives to their servicers and homeowners, but it’s also doubtful that whole amount will be spent. As the TARP inspector general recently noted, they’ve only paid out $451 million through September.